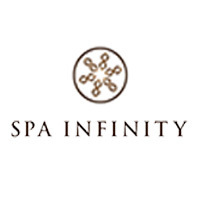 Situated within Suntec City Mall, a two-minute walk from Promenade MRT, Spa Infinity greets clients with a sprawling 6,600 square feet urban sanctuary with 29 private rooms brimming with holistic treatments. Skilled and certified therapists carry out customised facials to treat acne and pigmentation, as well as anti-ageing therapies, while masseuses deftly knead muscles with Western and TCM-inspired techniques. 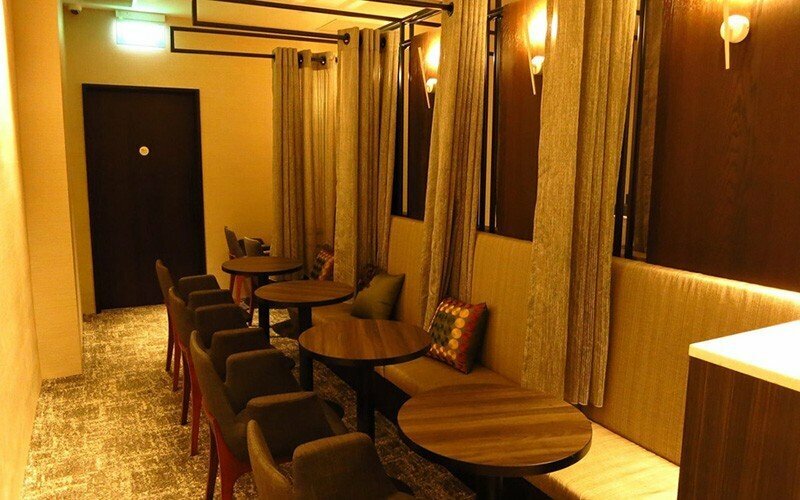 The centre also offers slimming therapies, chiropractic treatments, and a host of spa facilities such as a soothing Jacuzzi pool with ionic micro-bubbles, an infrared sauna, cooling showers, and variety of titbits to nibble on post-treatment.